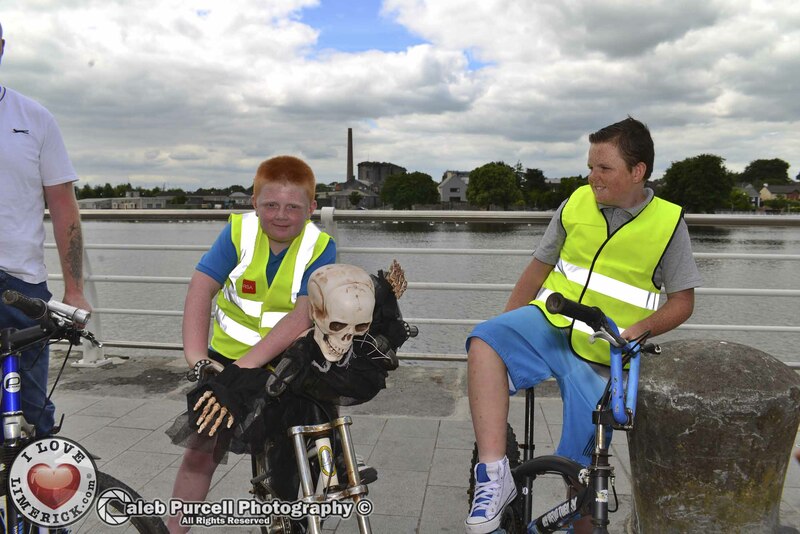 Limerick Smarter Travel along with Limerick Sports Partnership and An Taisce Green Schools invited all Limerick families to dust off their bikes and take part in a bumper week of cycling activity for the 2014 BeSpoke Cycling Festival! 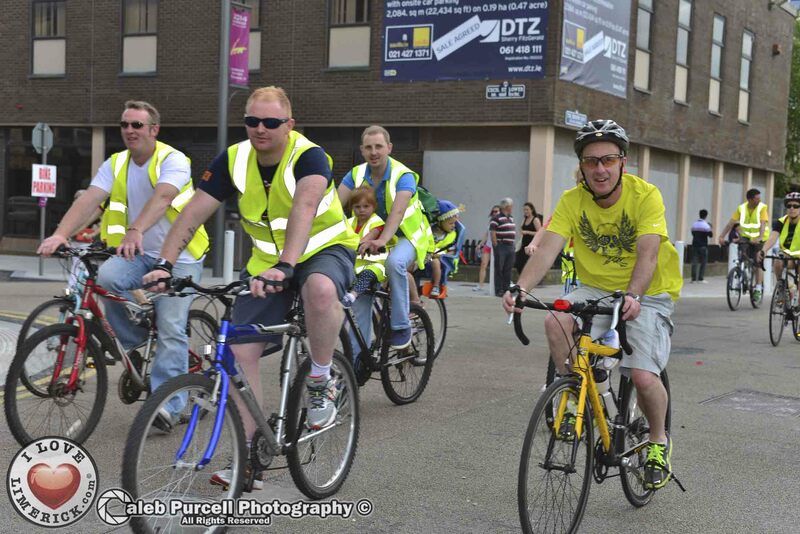 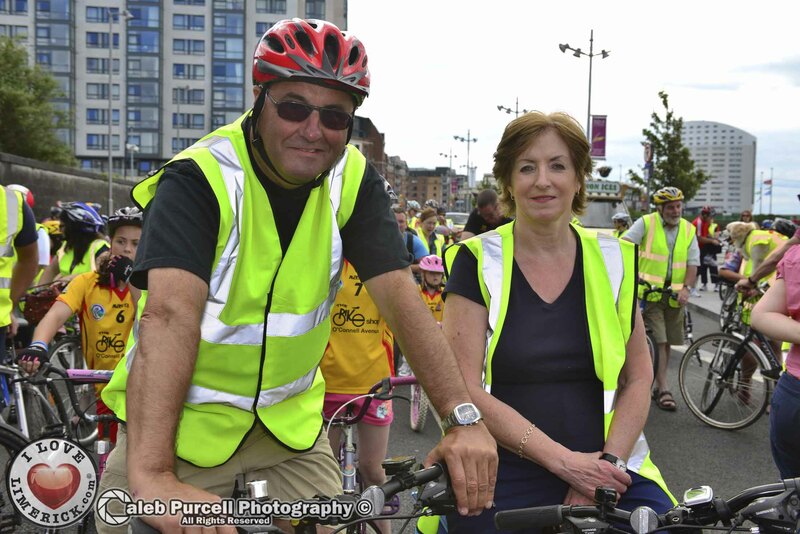 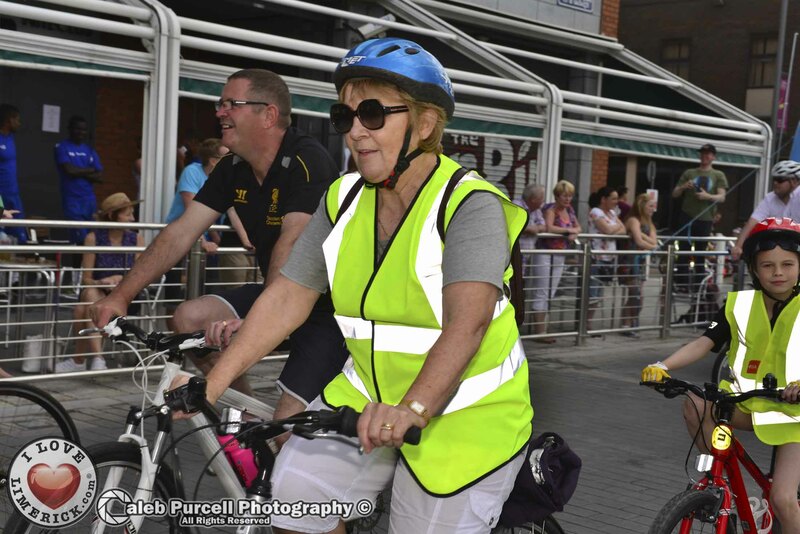 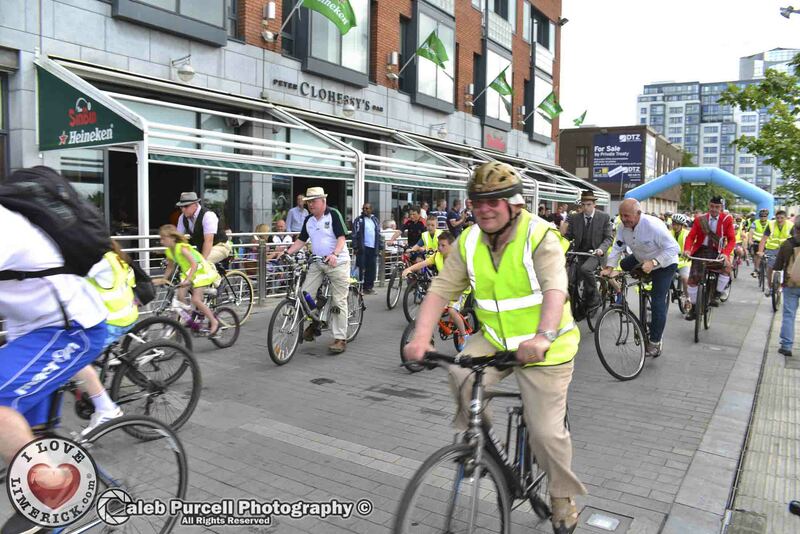 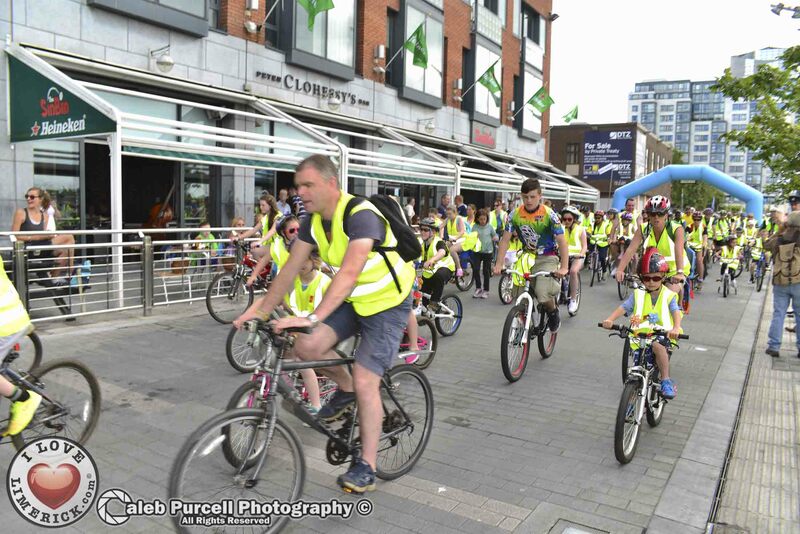 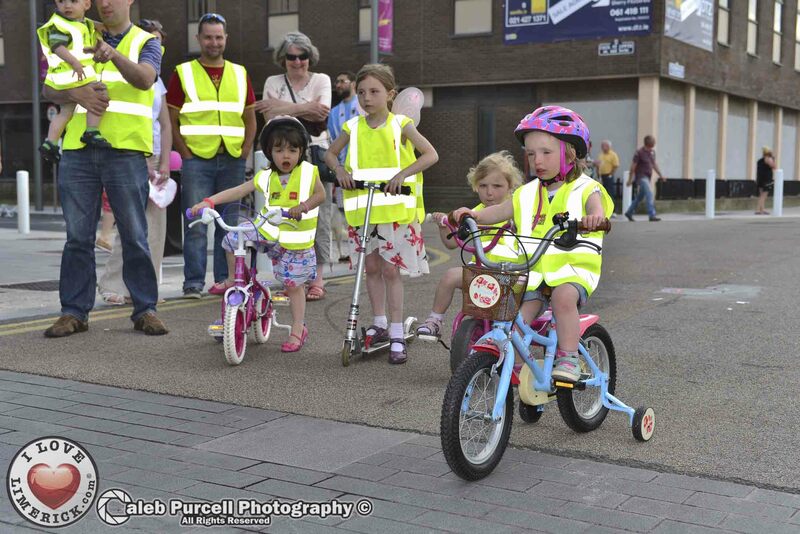 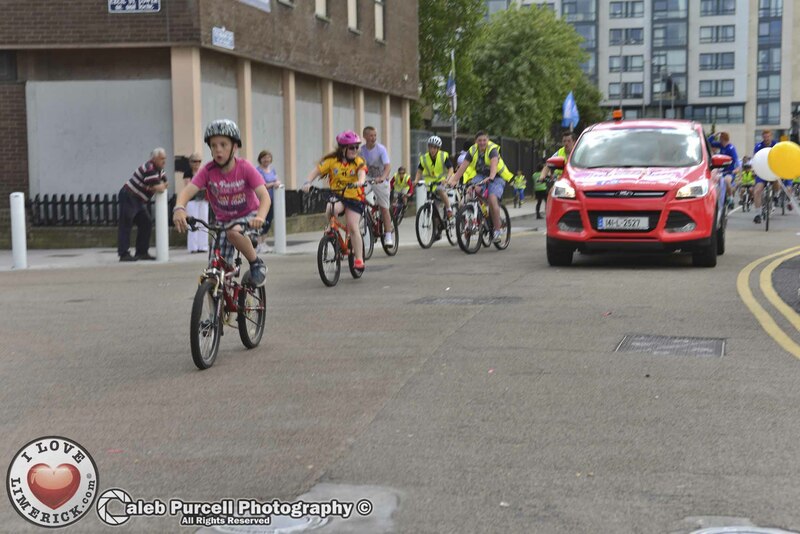 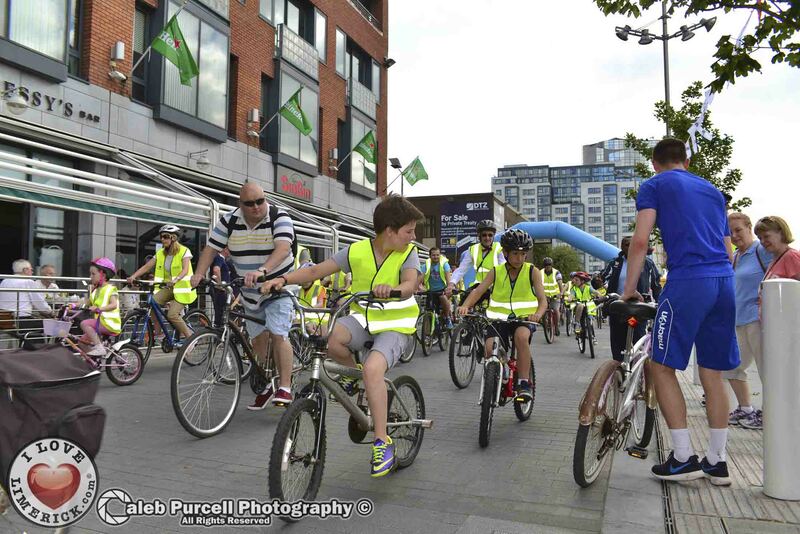 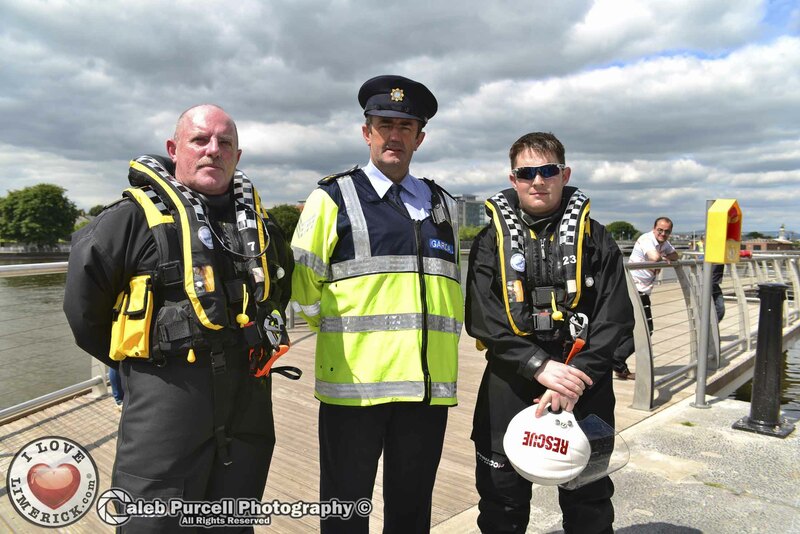 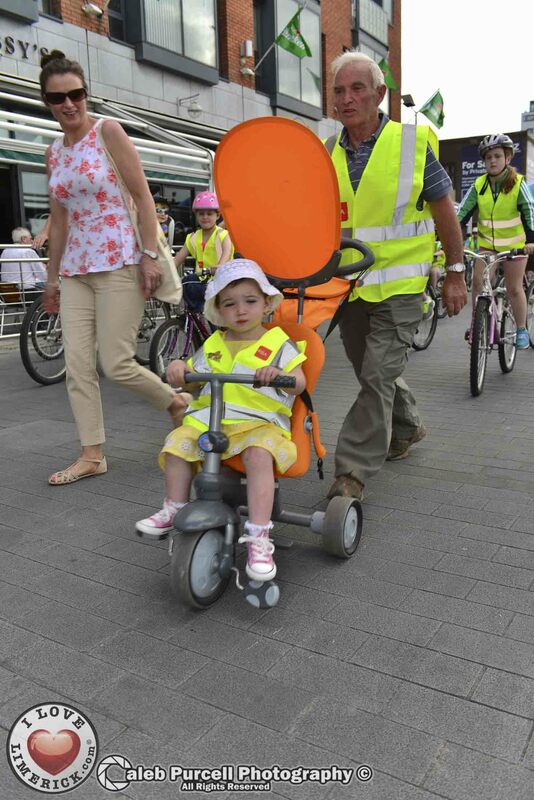 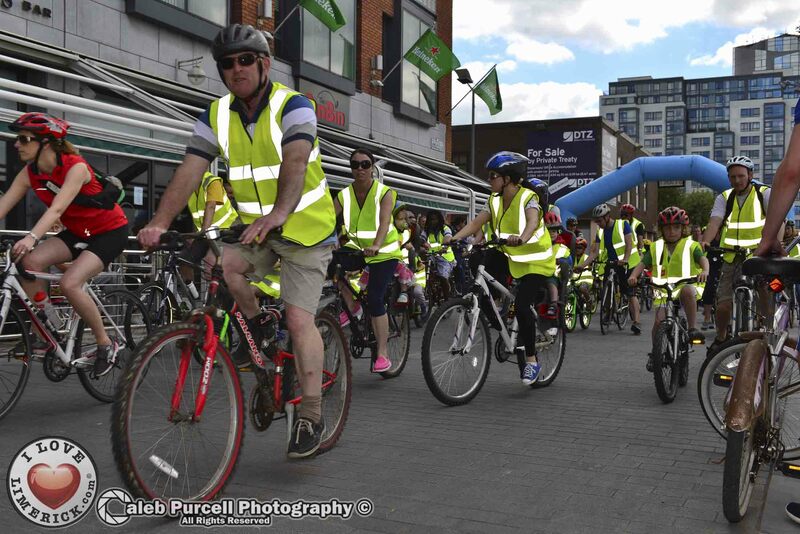 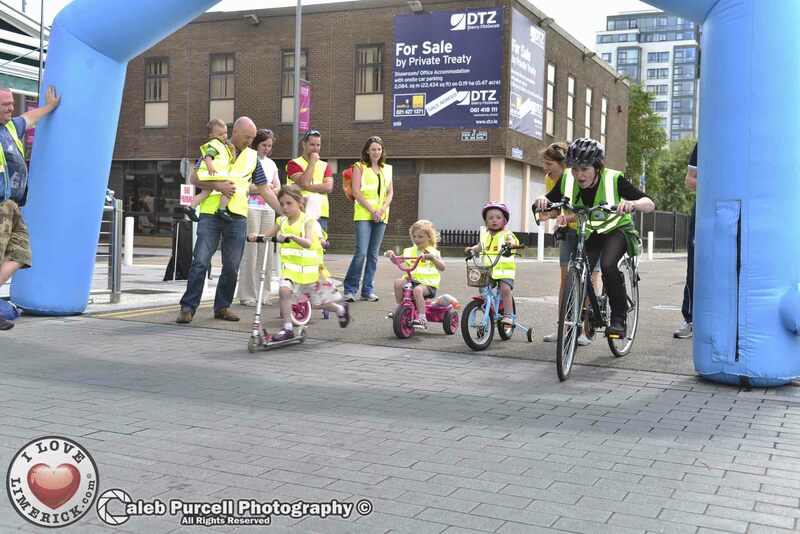 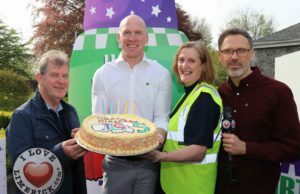 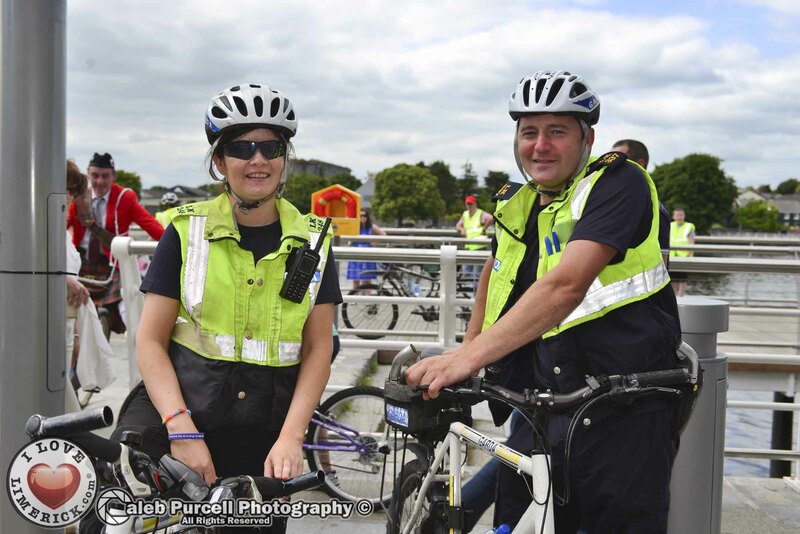 The event took place in Limerick as part of the Department of Transport, Tourism and Sport piloted National Bike Week initiative was launched today (Tuesday) with a jam packed week of events for all ages and abilities. 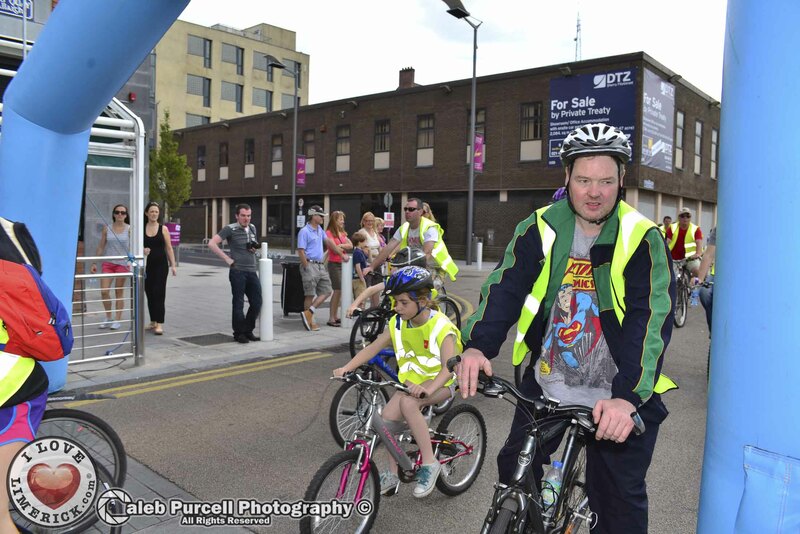 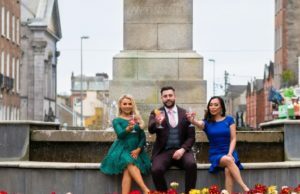 Limerick City has been selected to launch National Bike Week and Minister for Public and Commuter Transport, Alan Kelly, TD, will attend the Limerick Smarter Travel EXPO on Saturday 14th June to kick start the festival. 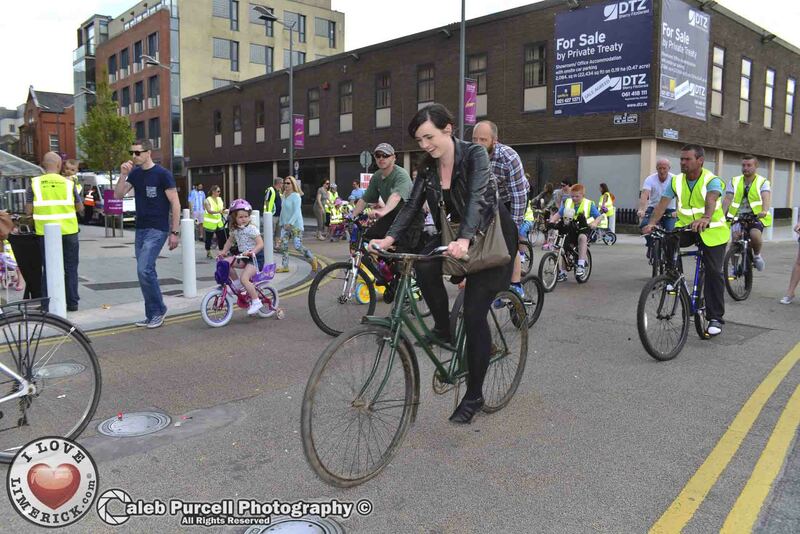 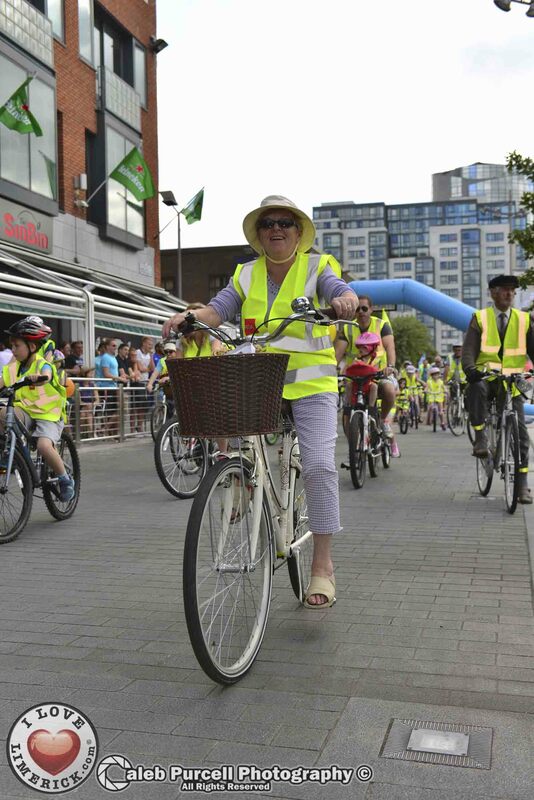 The hugely popular EXPO on Bedford Row on Saturday 14th June will include an exhibition on the history of the bicycle in Ireland, as well an opportunity to bring your bike for a free maintenance check. 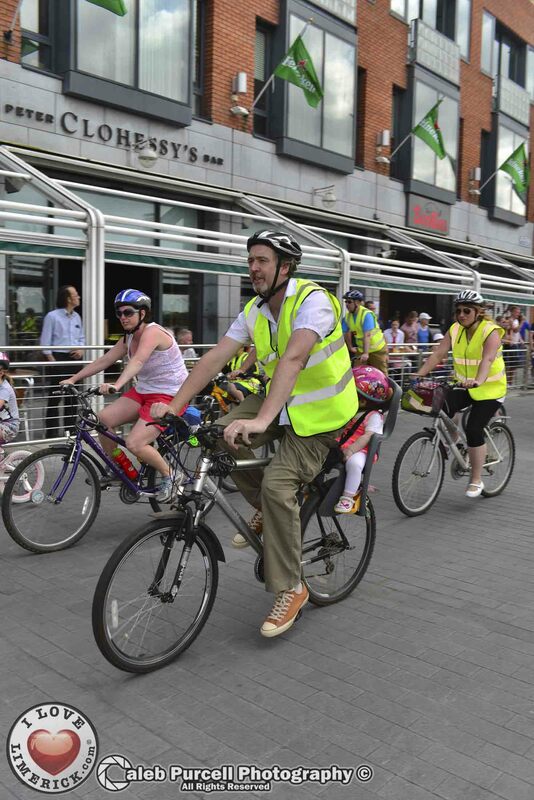 Additional secure bike parking will also be provided in the city. 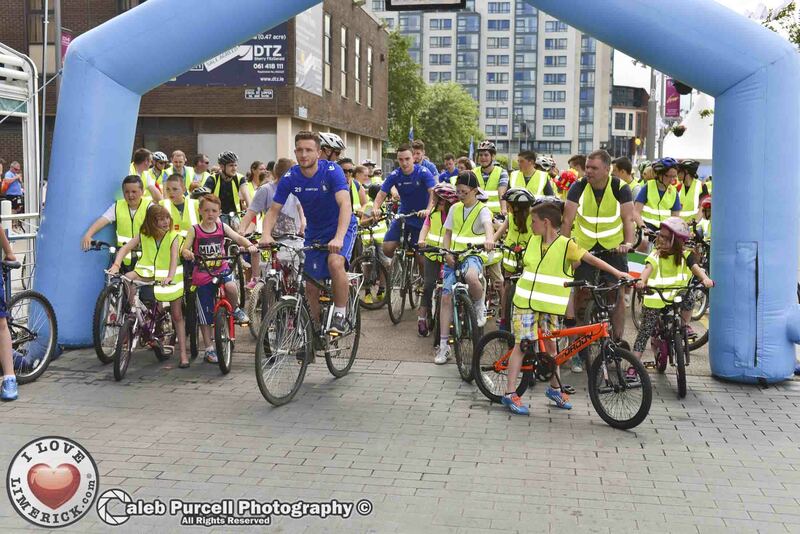 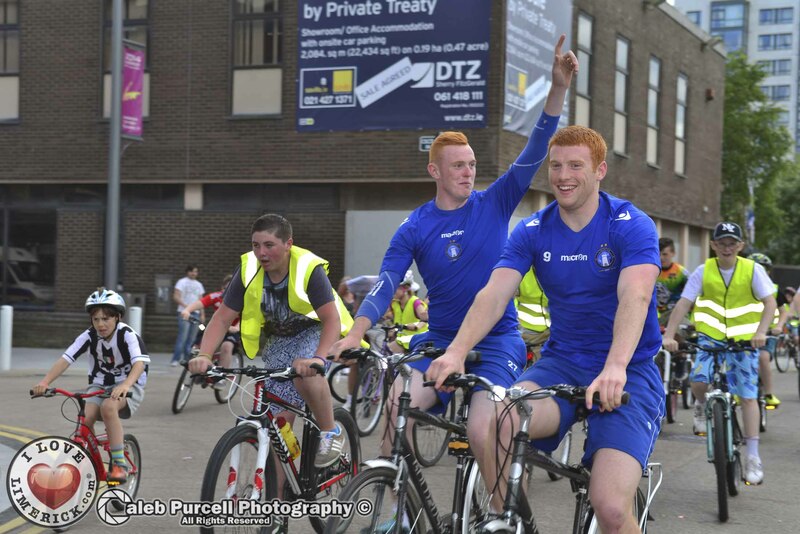 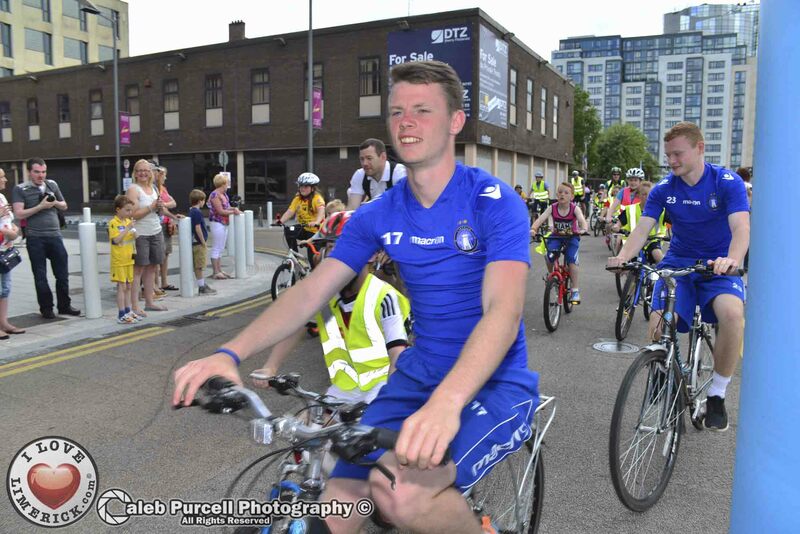 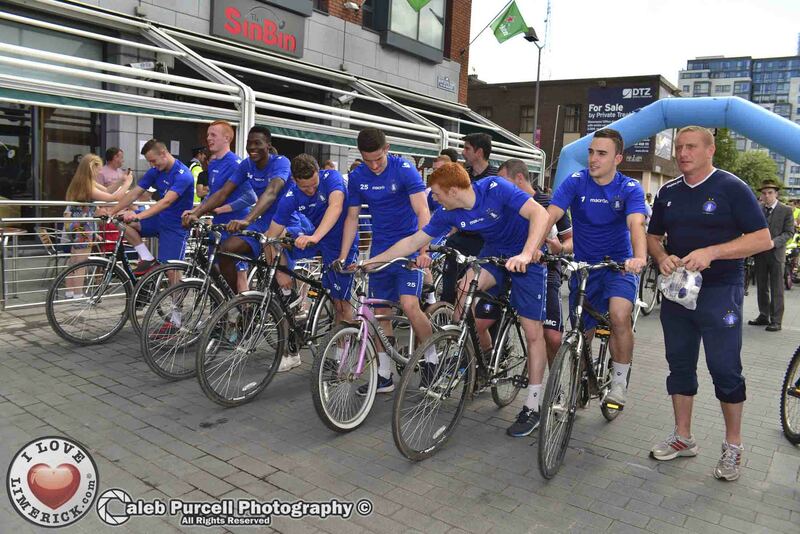 On Sunday, 15th June Limerick Sports Partnership will host its annual family cycle in the University of Limerick with the choice of a 5km or 8km cycle. 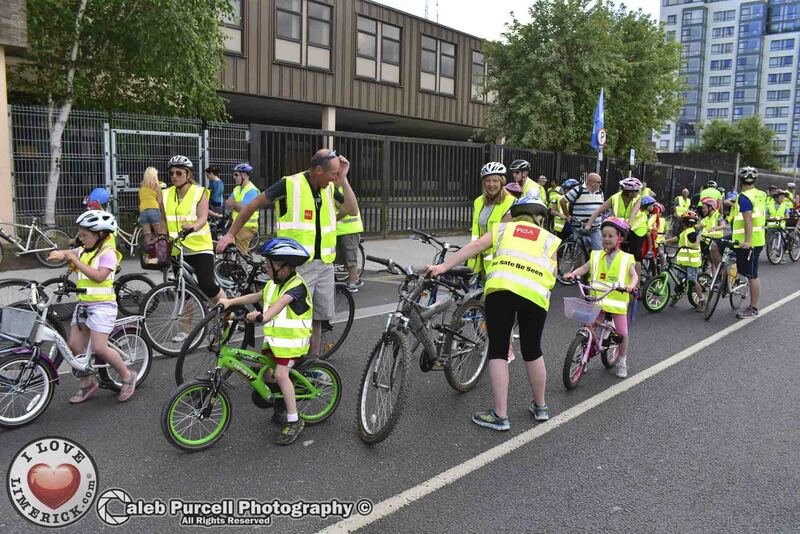 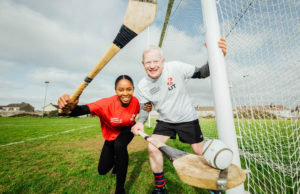 The Irish Heart Foundation and the Road Safety Authority will also highlight the health benefits and safety aspects of cycling throughout the week. 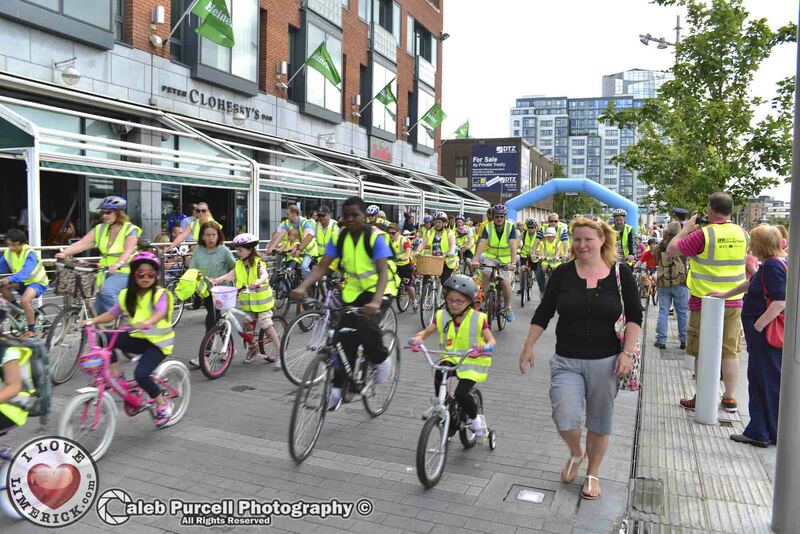 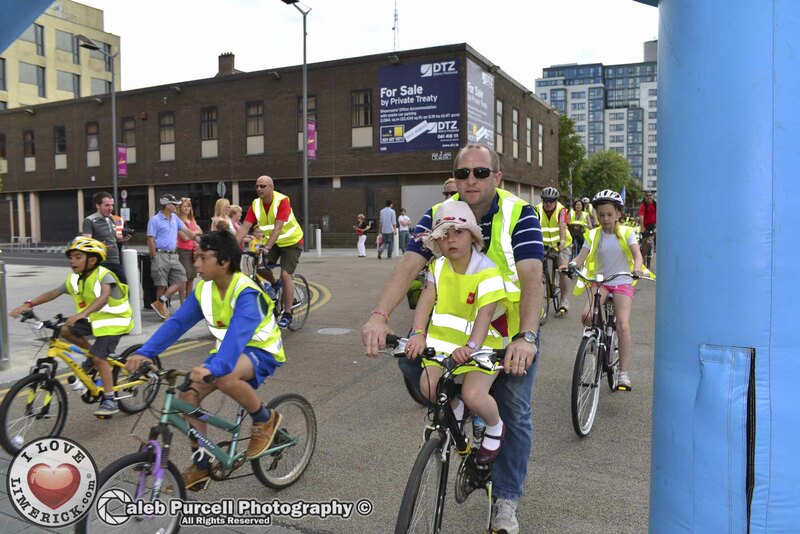 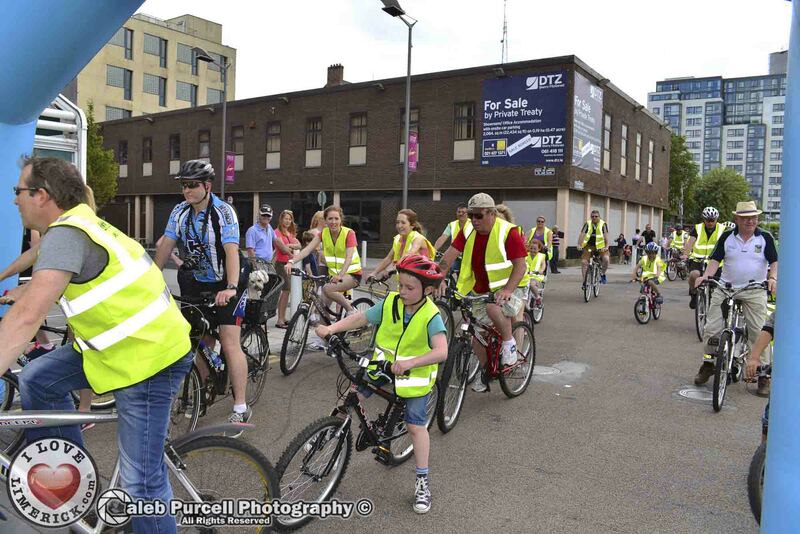 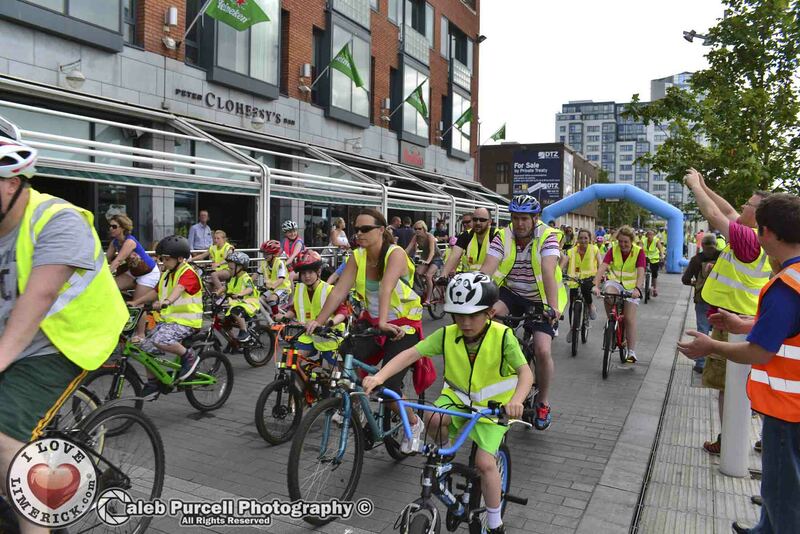 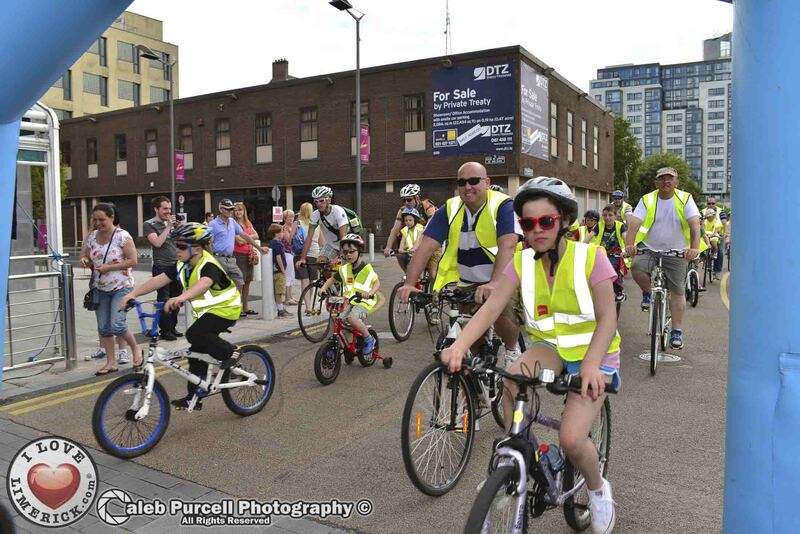 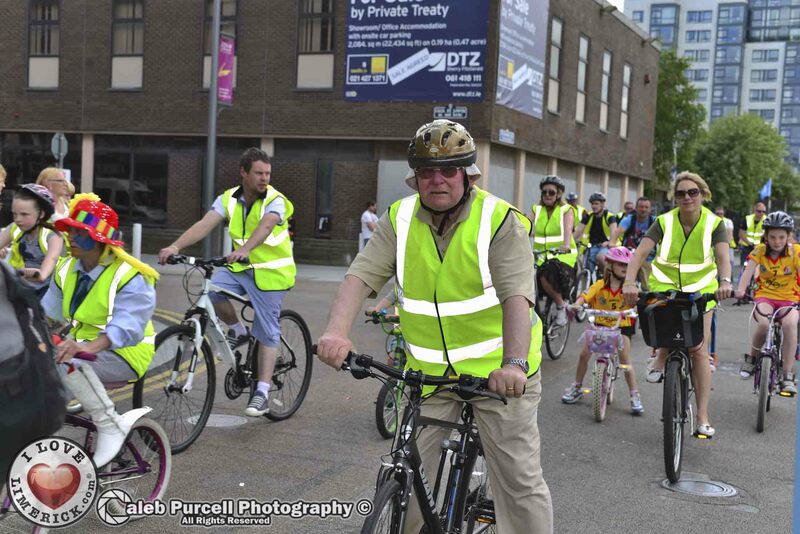 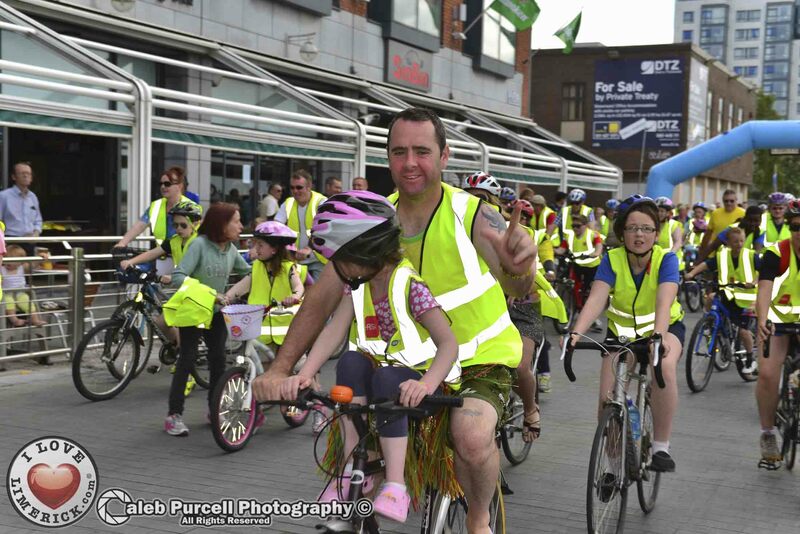 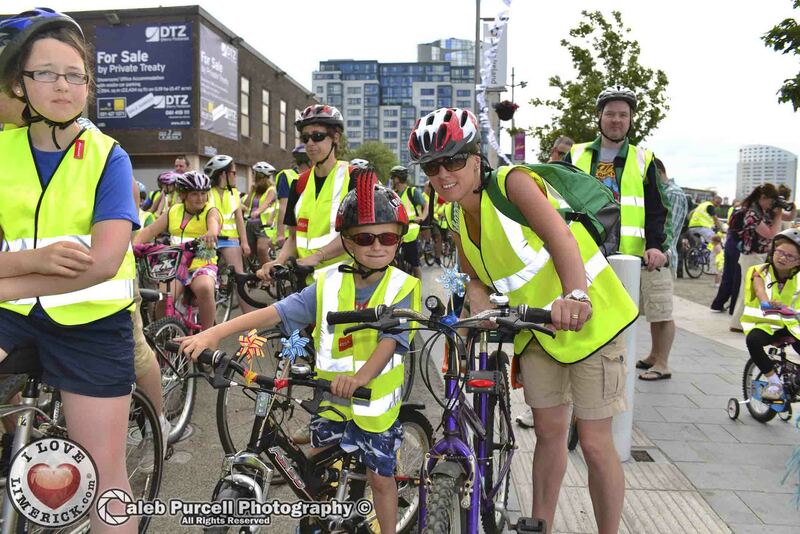 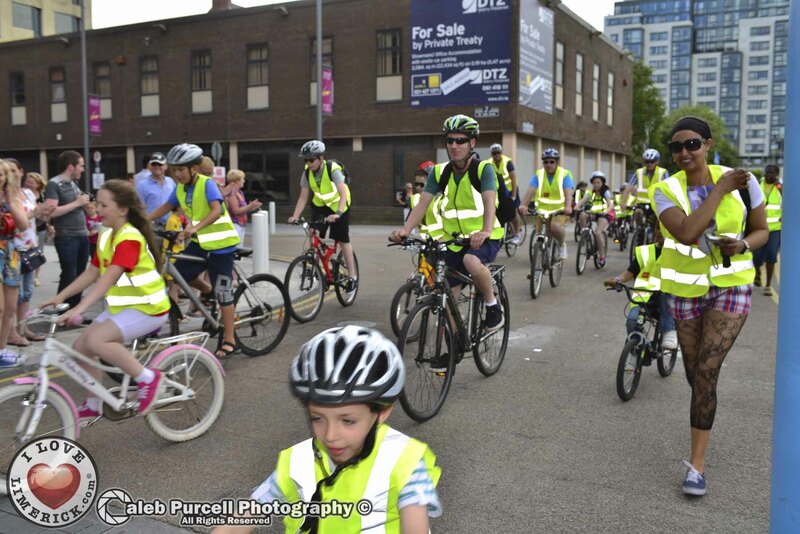 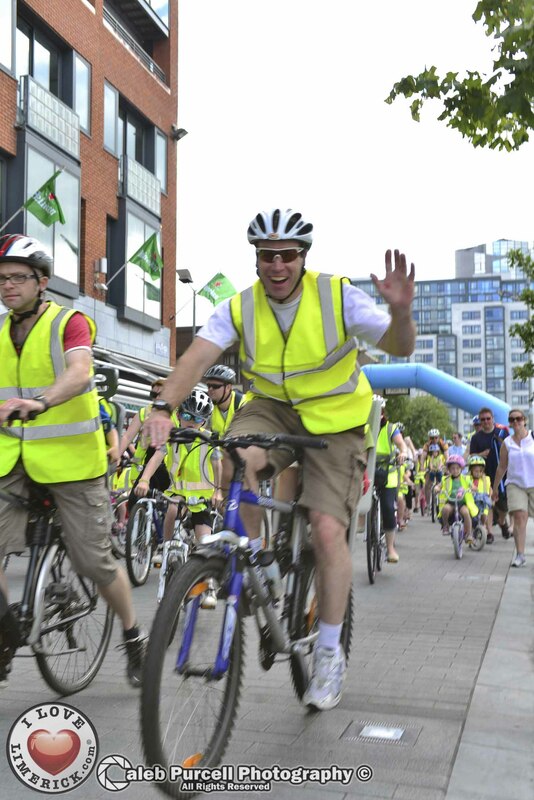 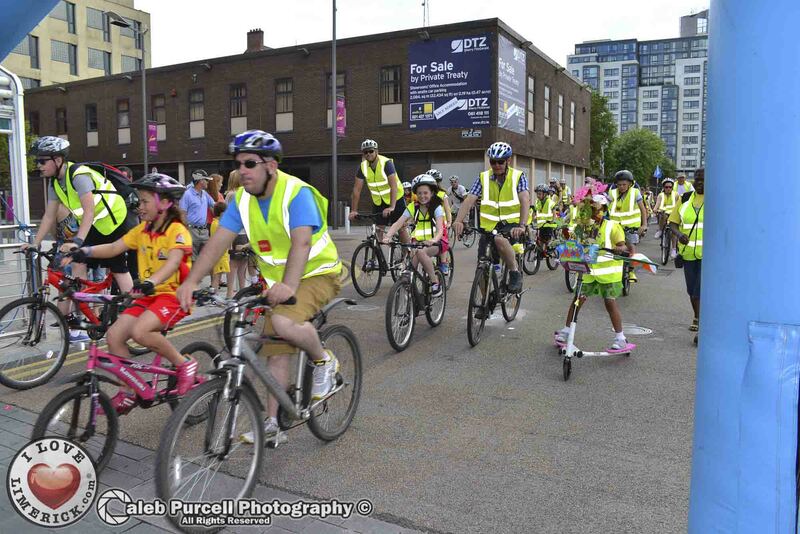 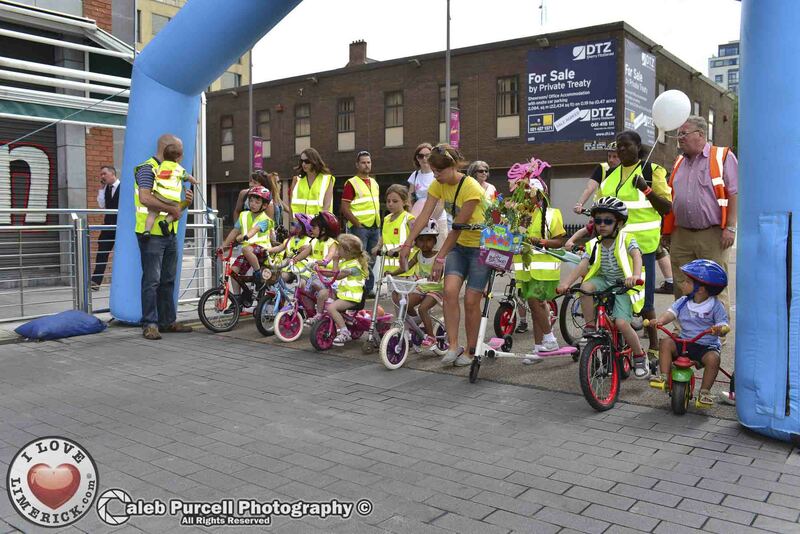 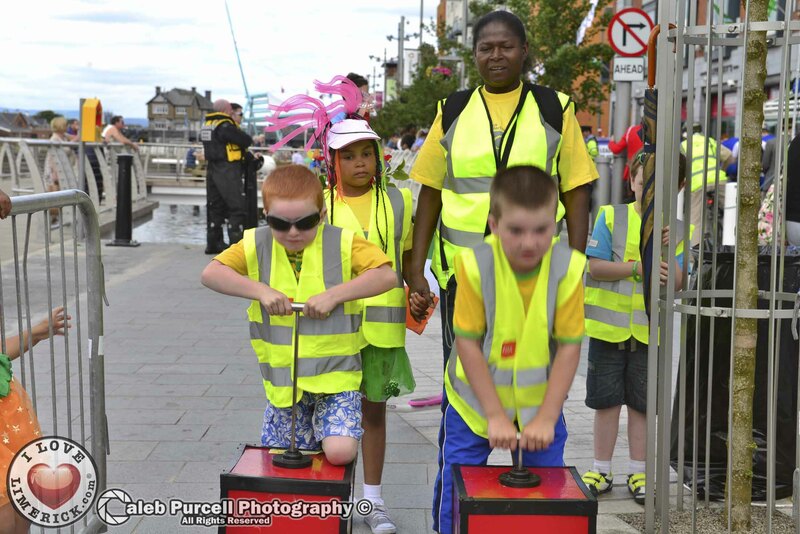 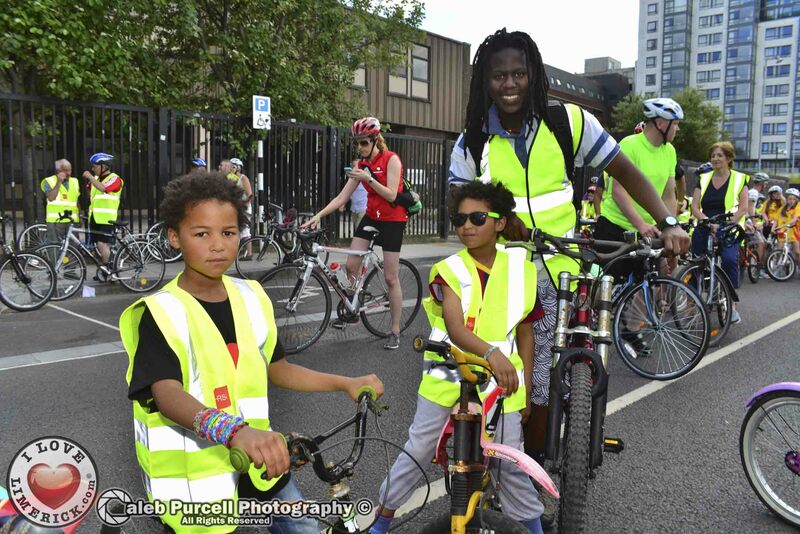 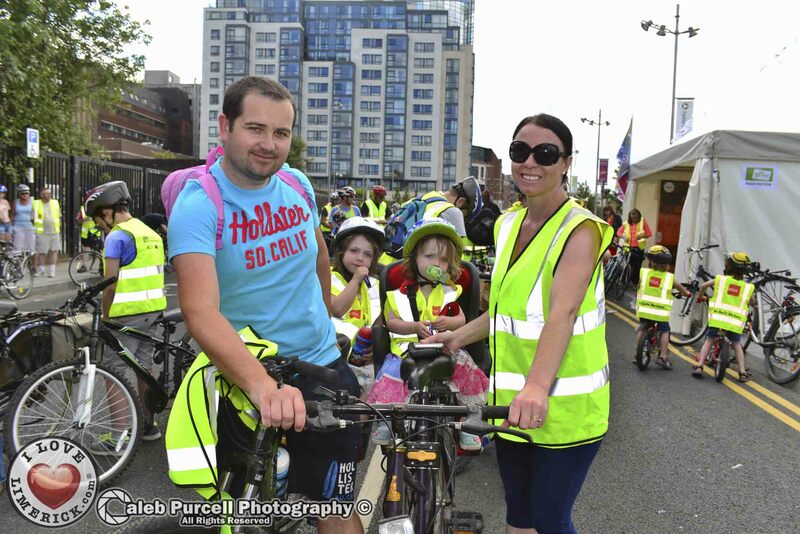 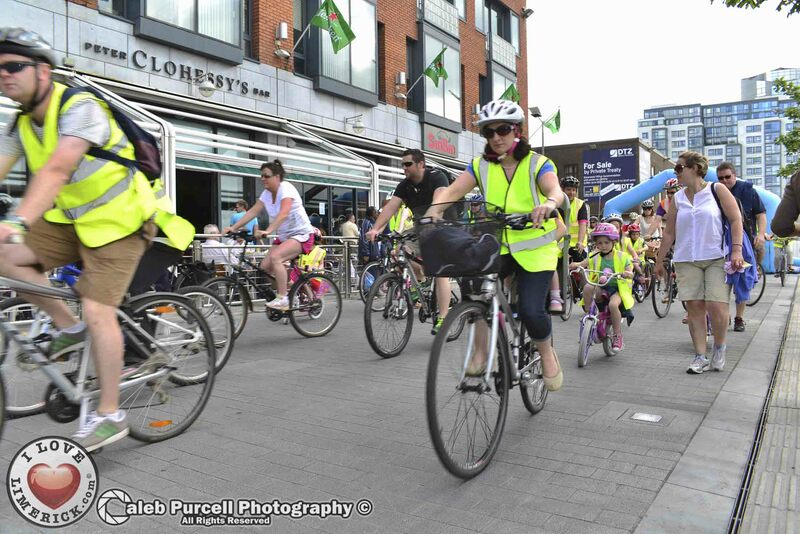 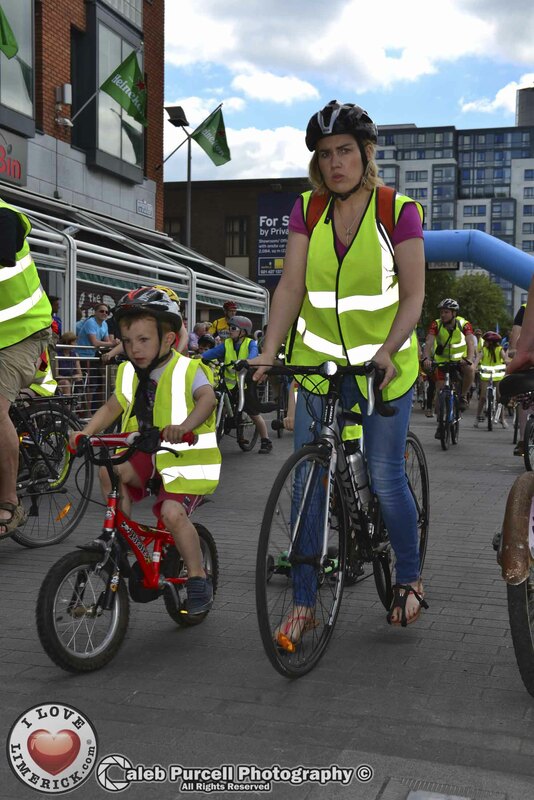 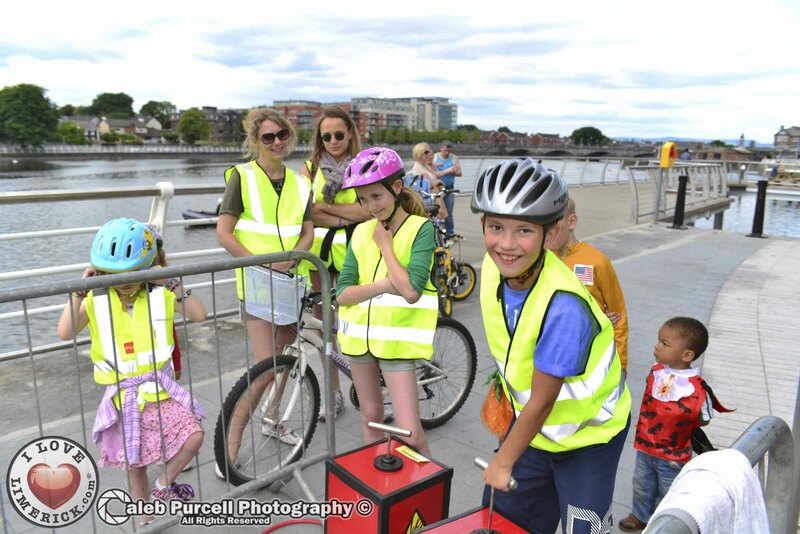 The highlight of BeSPOKE, Limerick’s Cycling Festival, the FREE Riverside Family Cycle takes place this Sunday, June 22nd at 3pm on Howley’s Quay. 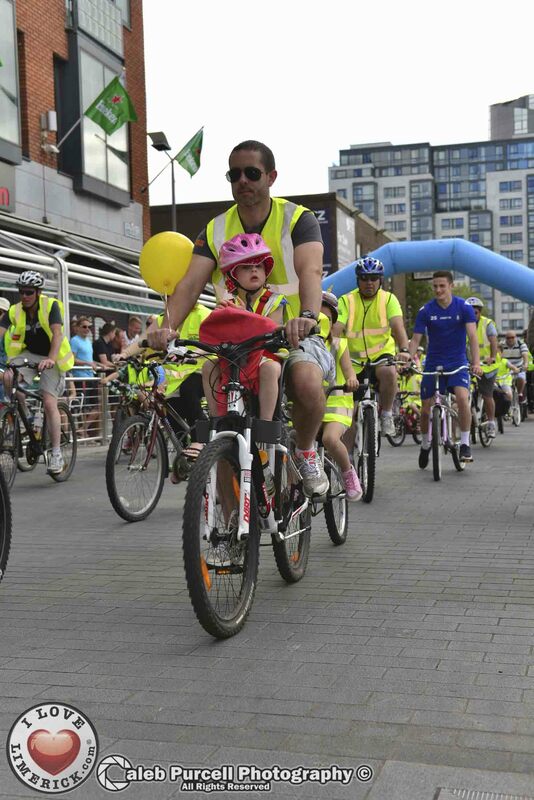 This flagship event will be followed by a family fun day along the recently refurbished Quayside.There will be games, music, refreshments and spot prizes on the day and fancy dress is recommended! 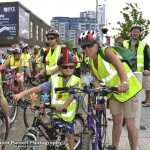 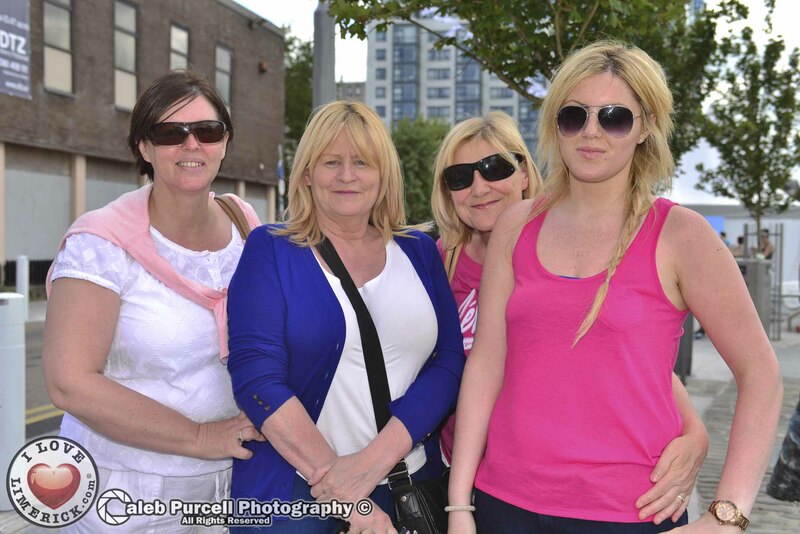 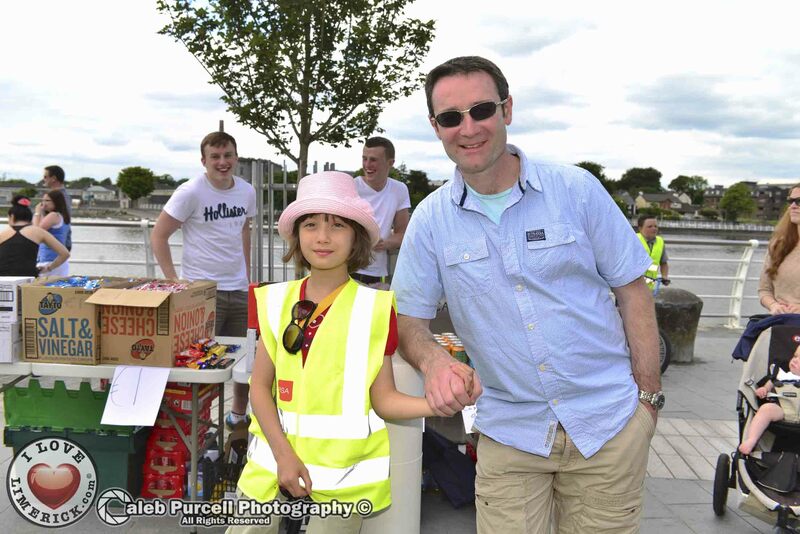 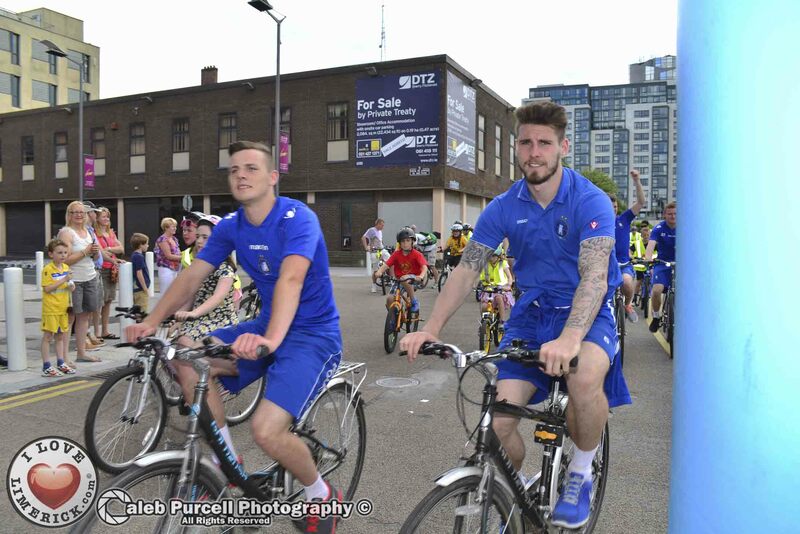 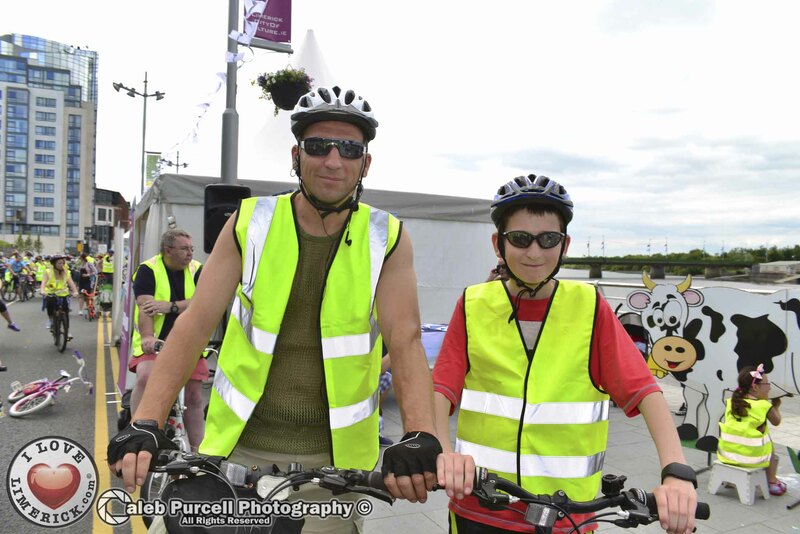 This year the Bike Parade will follow a new riverside loop along the City Boardwalk and the River Shannon. 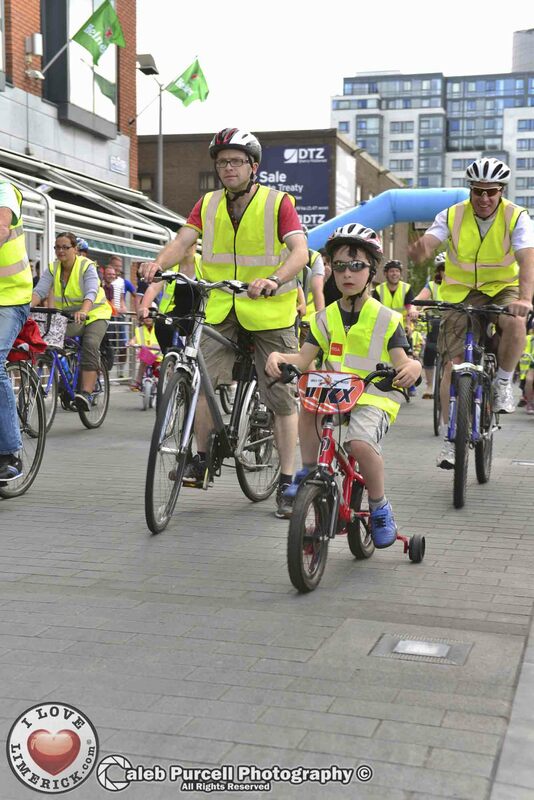 Registration from 2pm and the event starts at 3pm sharp. 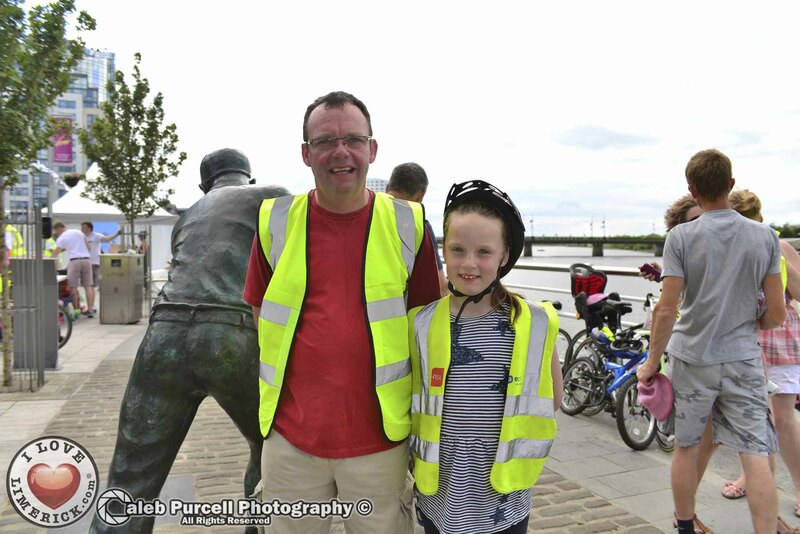 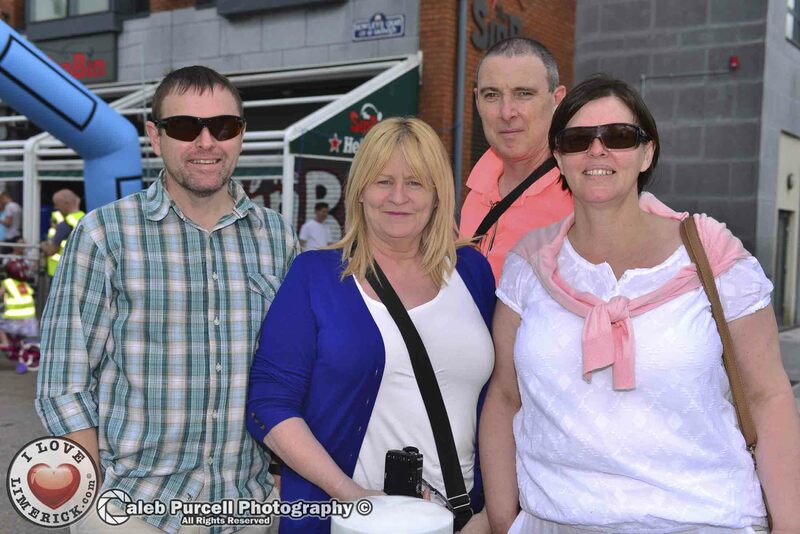 Limerick Smarter Travel Project Manager, Pat O’Neill said the event continues to grow and gain popularity across Limerick. 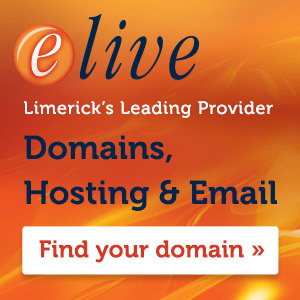 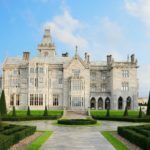 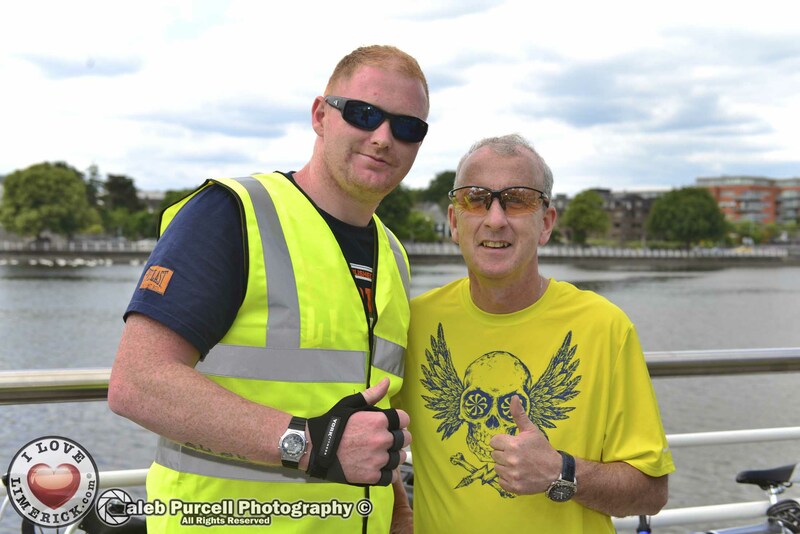 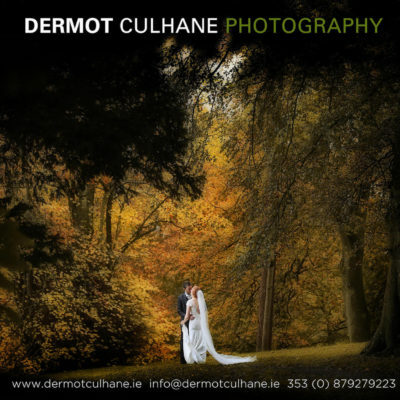 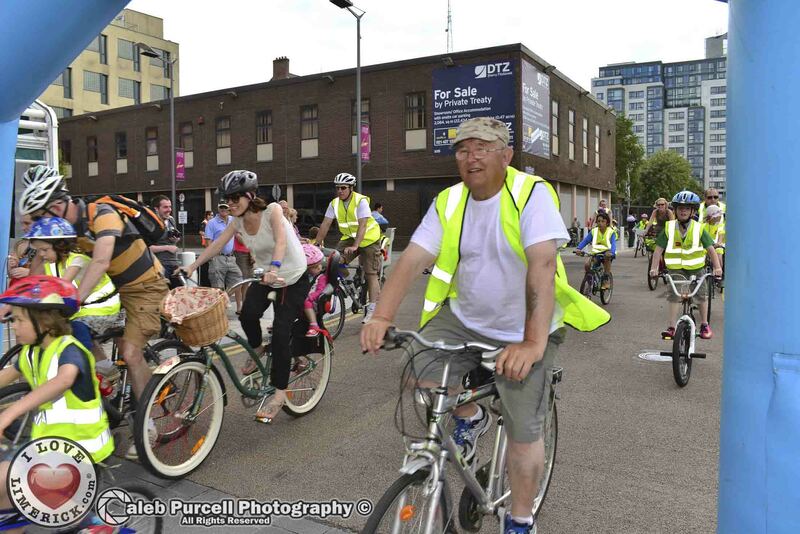 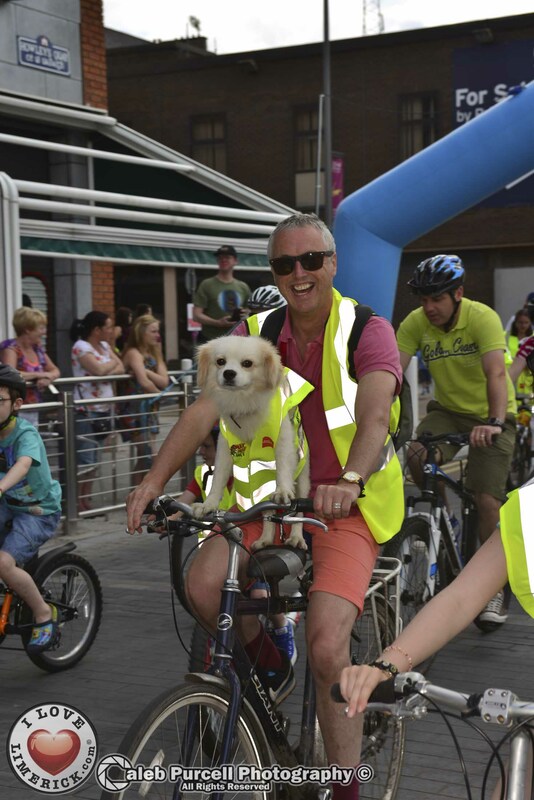 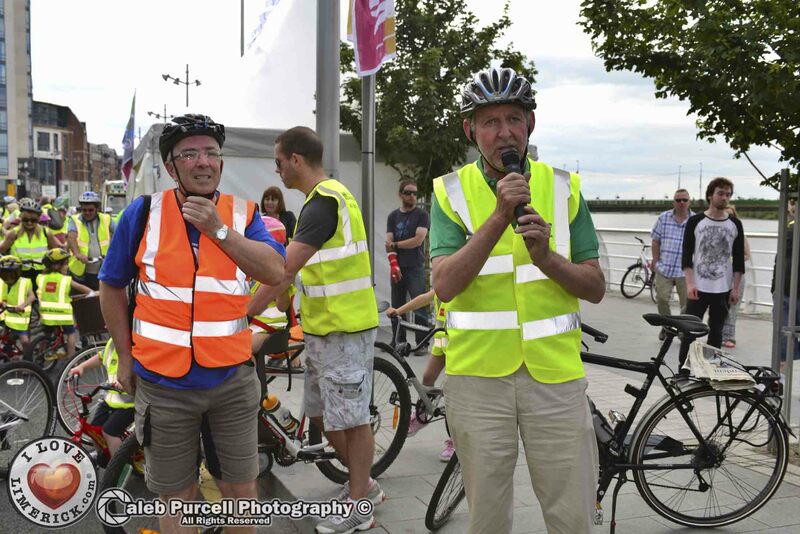 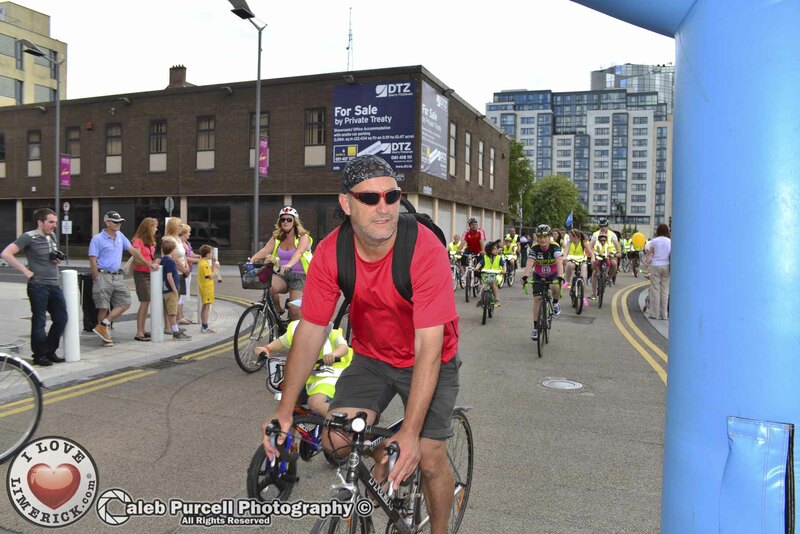 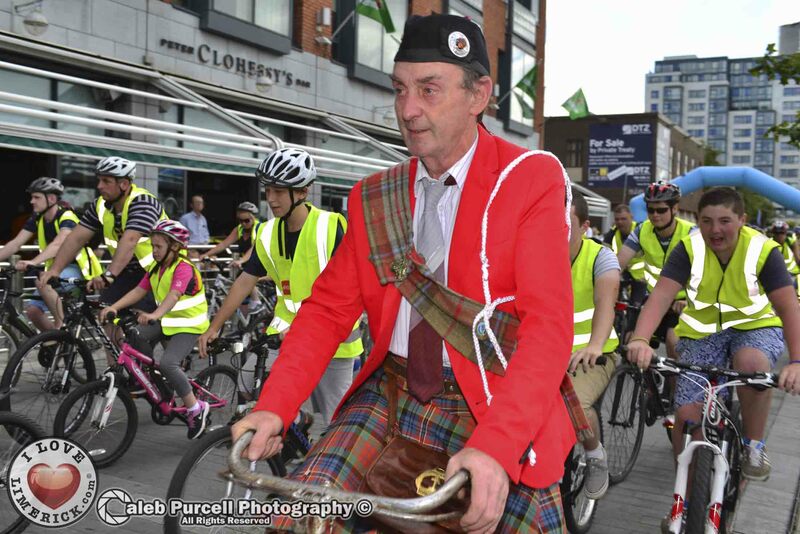 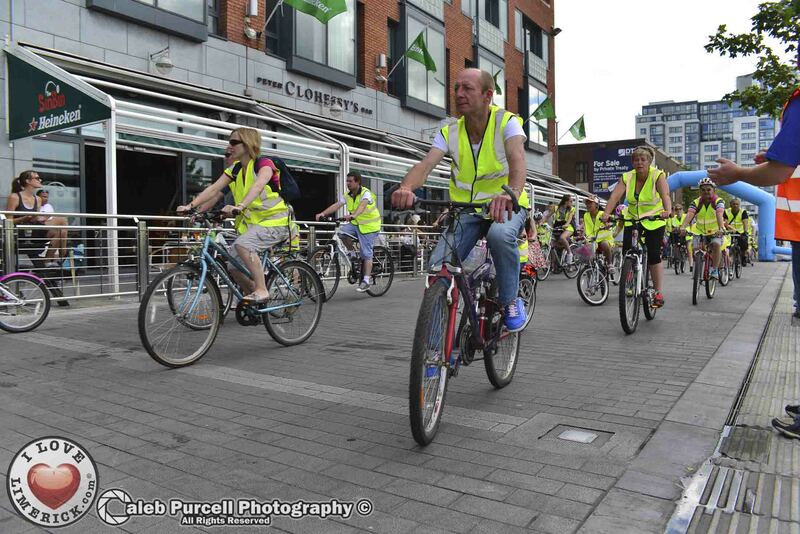 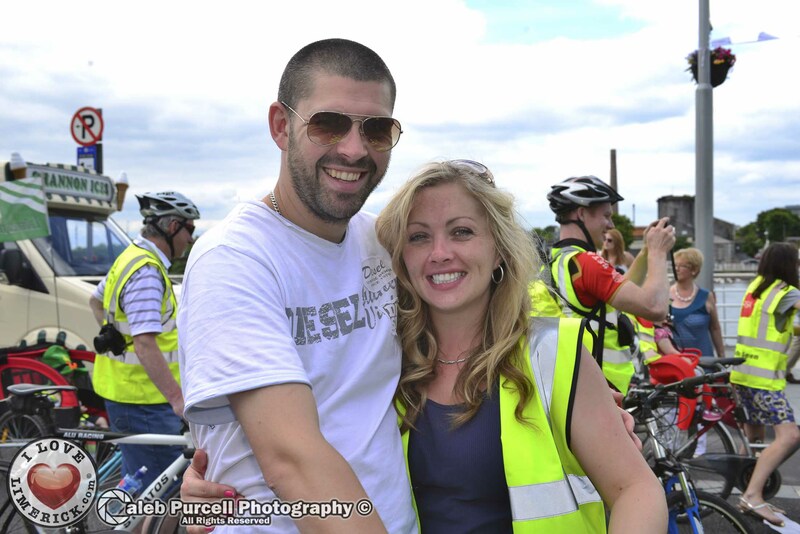 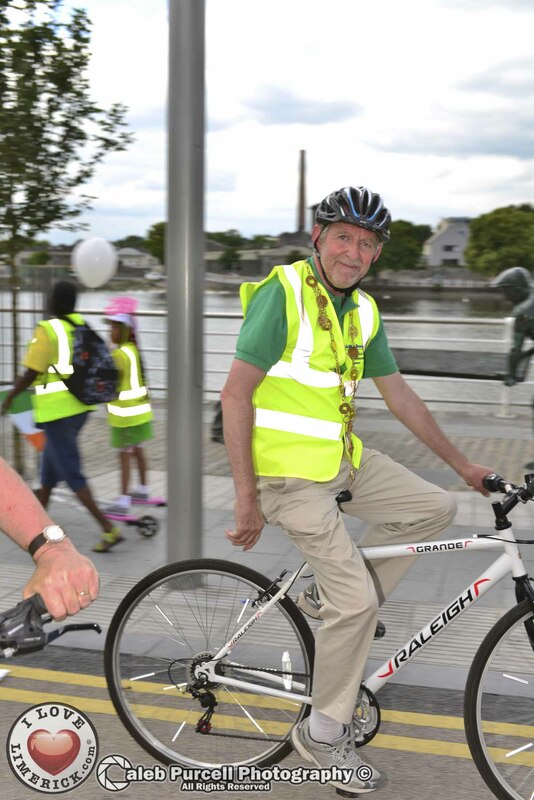 “Limerick Smarter Travel is delighted to continue to promote cycling in Limerick and with the many events being planned for our BeSpoke Cycling Festival there will be something to suit everyone regardless of abilities or fitness levels,” he said. 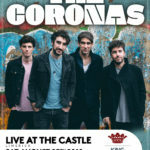 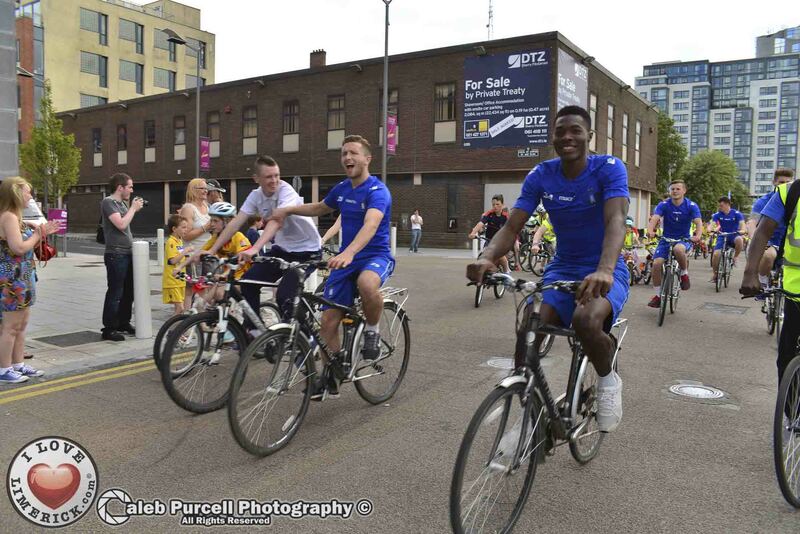 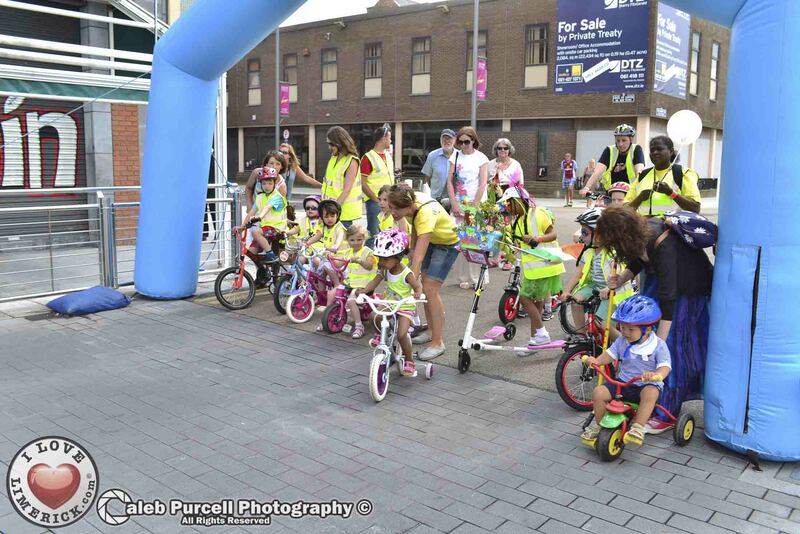 “Each of the events are free to the public and we would welcome people to take their bikes out of their sheds, join us and be in with the chance of winning prizes,” he added. 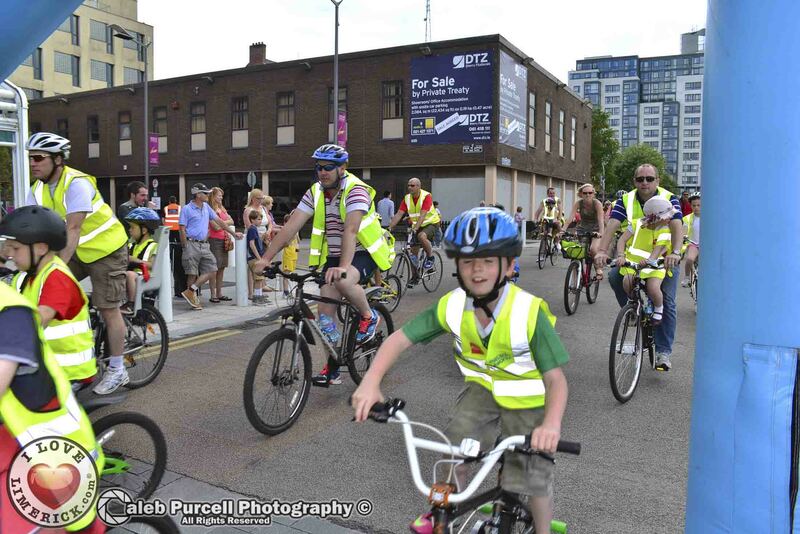 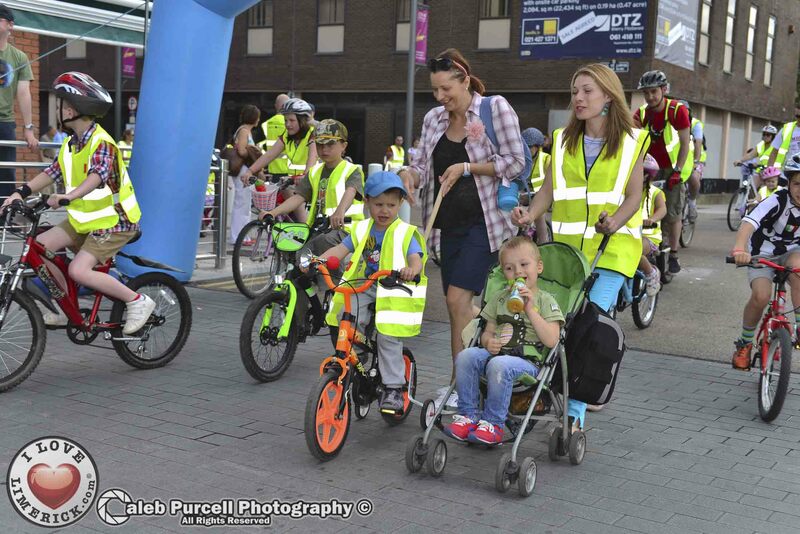 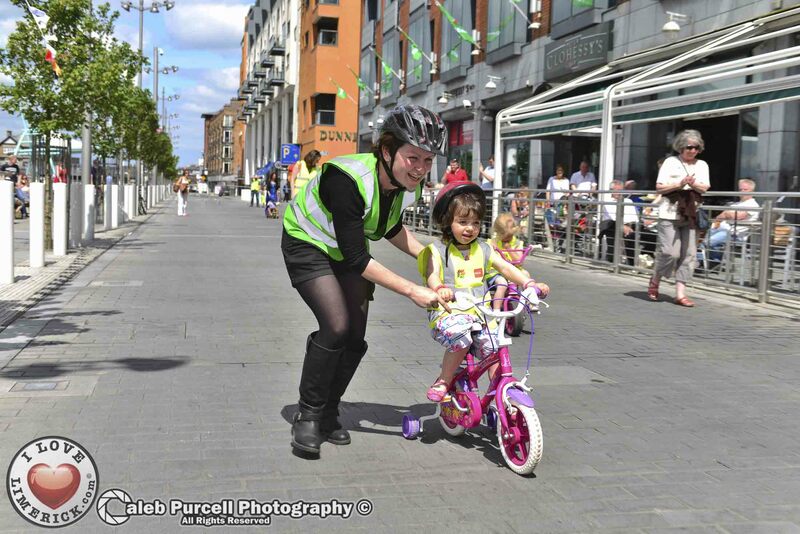 Limerick Sports Partnership is encouraging as many families as possible to take part in the BeSPOKE event as Bike Week’s main focus is to encourage family members to take up cycling as a regular activity. 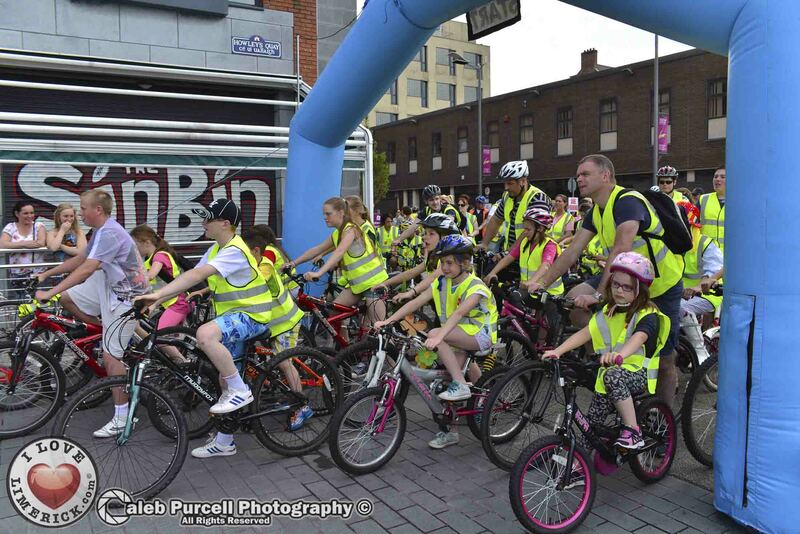 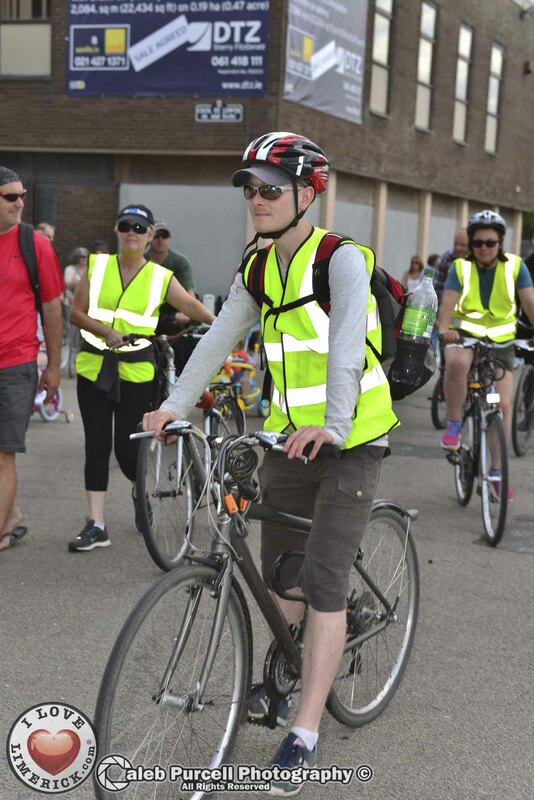 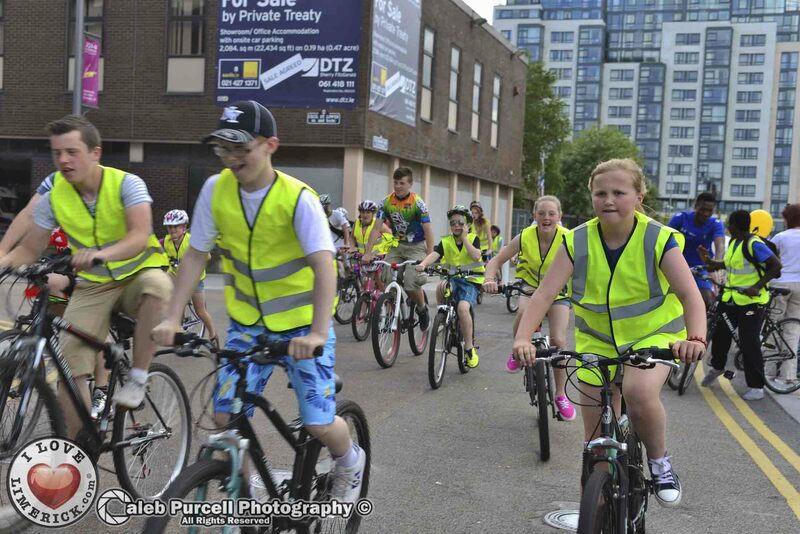 “National Bike Week was launched to raise the profile of cycling as a healthy and fun mode of transport and physical activity,” said Phelim Macken, Co-Ordinator Limerick Sports Partnership. 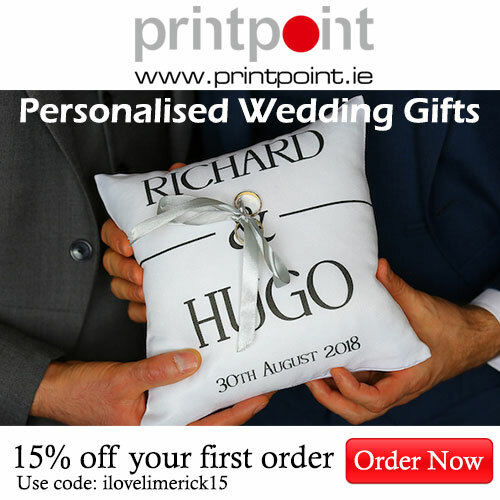 Or read more about BeSPOKE here.